I saw Hungarian director/writer László Nemes' sophomore film Sunset at this year's Film Comment Selects series and was blown away by it. 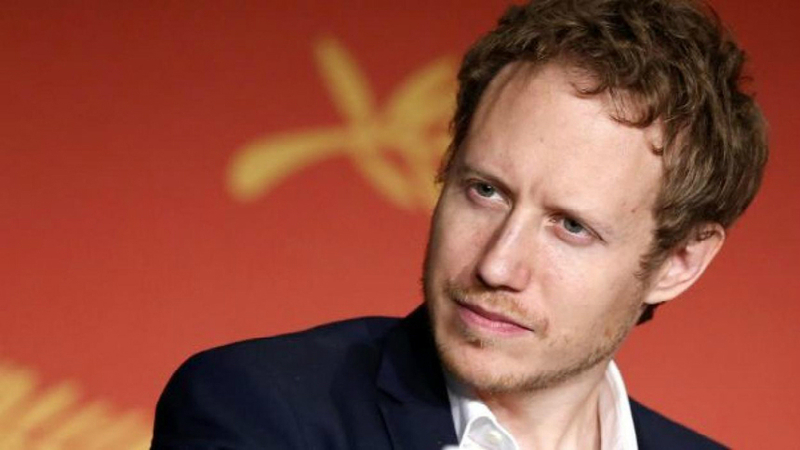 It is just as strong as his phenomenal debut film Son of Saul, a riveting Holocaust drama that brought him awards and international recognition. Layered, complex and technically brilliant, Sunset is a challenging film that will leave an indelible mark on many year-end lists as one of the best films of 2019. So we were bunch of outcasts in a way and eager to cooperate on the second film. Good thing is that we don’t have the exactly the same aptitudes - I am better in scene design, Clara is better at interactions and character’s psychology and Matthieu’s better at structure, so that creates this back and forth dynamic that this film required. You know, people usually think that for historical films, period films, they need some sort of manual or explanation, but our approach to the film was not political, not societal -- the ones that you recreate sort of historical facts or atmosphere. We wanted it to be about this one person going through this turmoil, not really seeing the cause of it or seeing it through from beginning to the end. As you mentioned, Ìrisz doesn’t know what exactly going on. But she is fearless -- she just jumps in to whatever is out there. That’s why I was fascinated by the character. I know that she was in SON OF SAUL. Is that how you cast Juli Jakab in SUNSET?